Collection of my favorite photos. 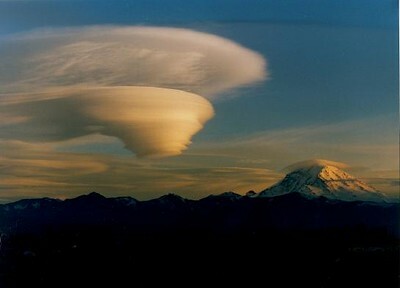 That's really amazing....not the clouds, but that you can actually see Mt Rainier! (Just kidding!) Cool stuff!